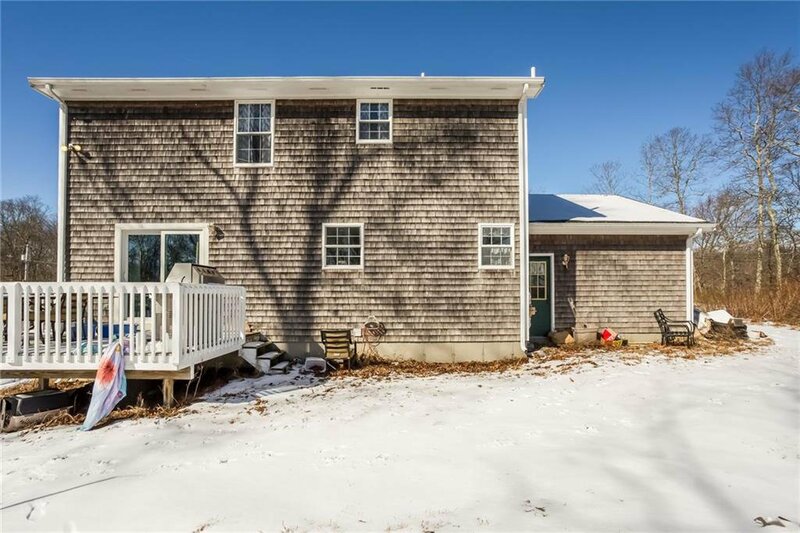 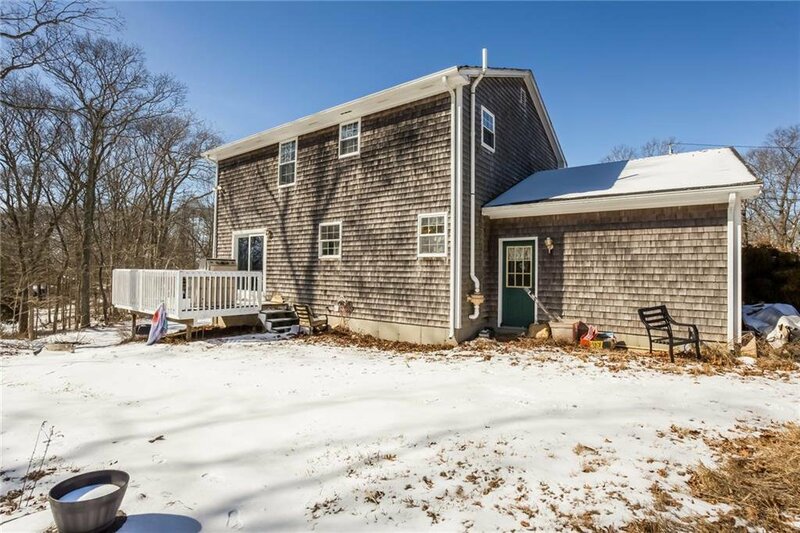 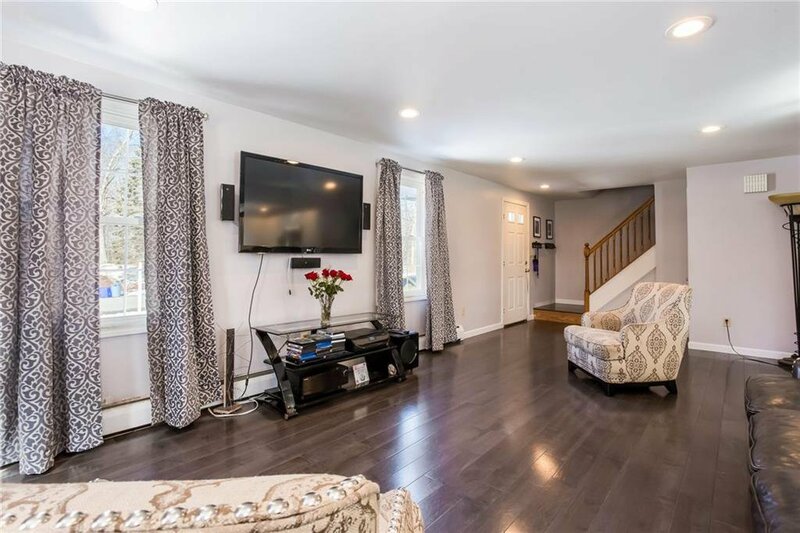 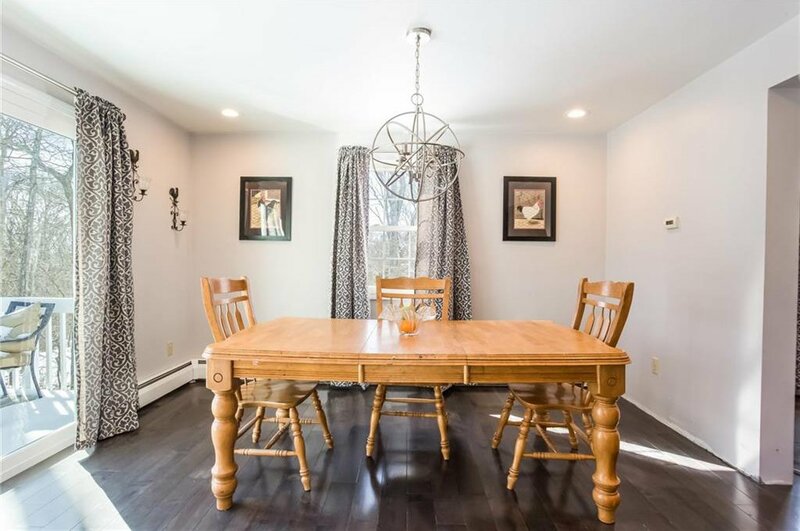 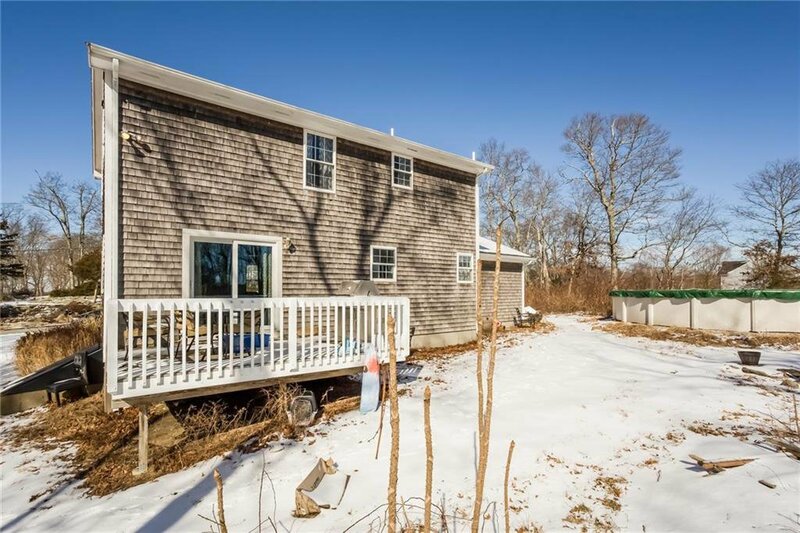 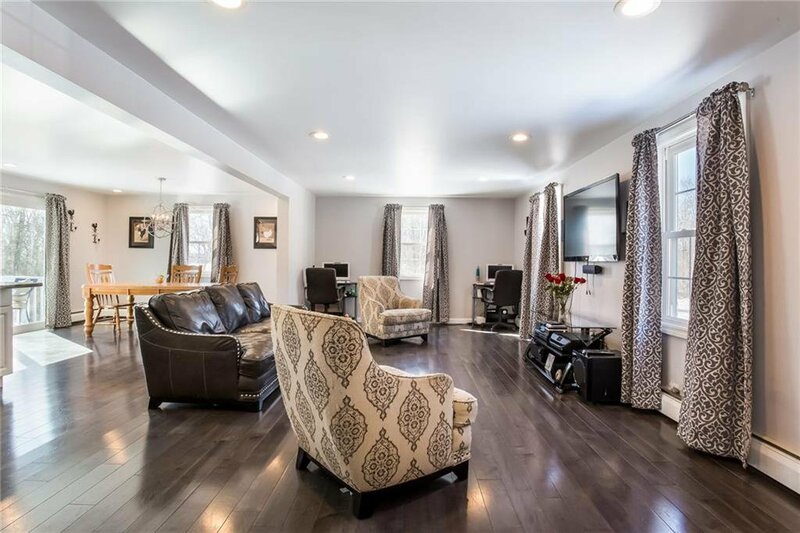 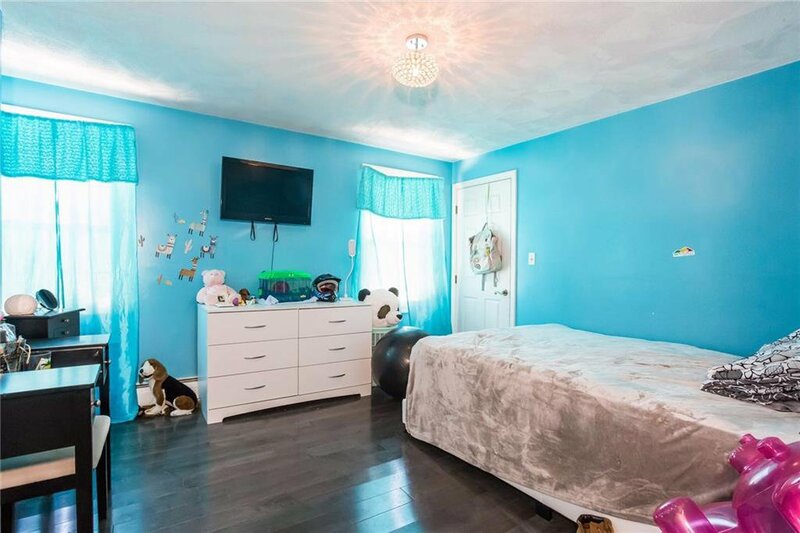 Located in established neighborhood abutting Willam Barton Reserve, this updated colonial in the Fort Barton Elementary School District boasts easy access to RT 24, shopping, dining, marina, schools and town beaches. 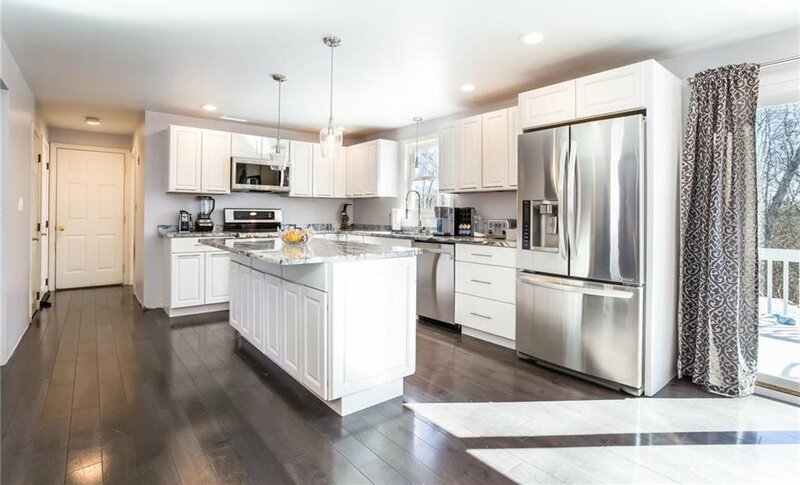 A newer kitchen features solid wood cabinets, granite counter tops, stainless steel appliances, with large eat-in island as the centerpiece. 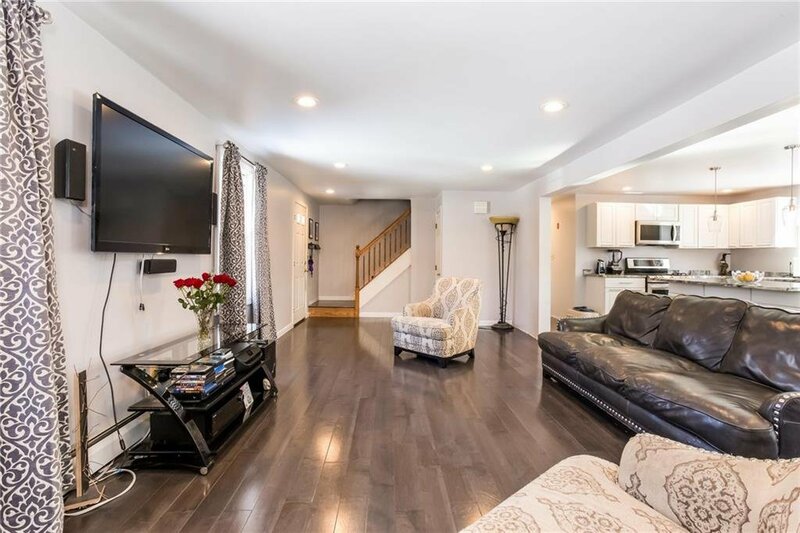 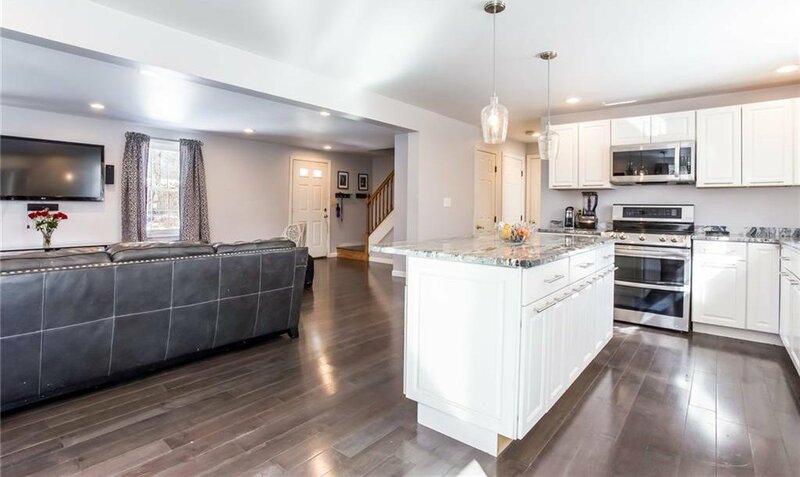 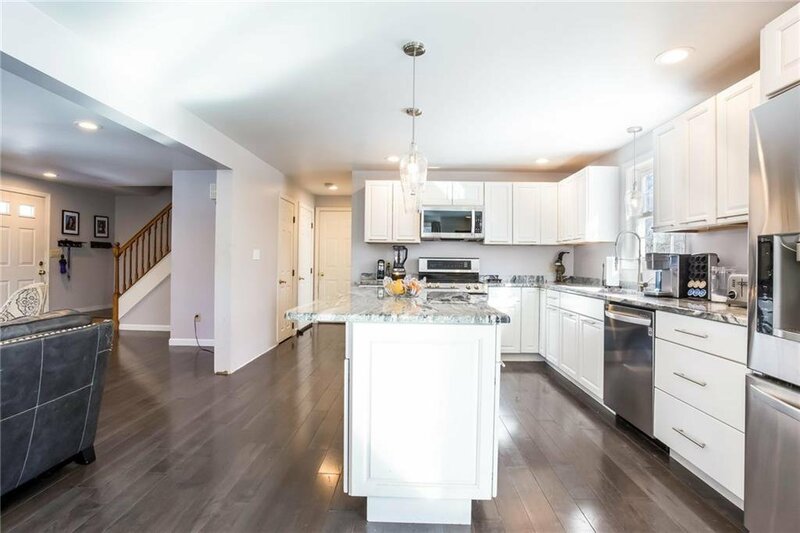 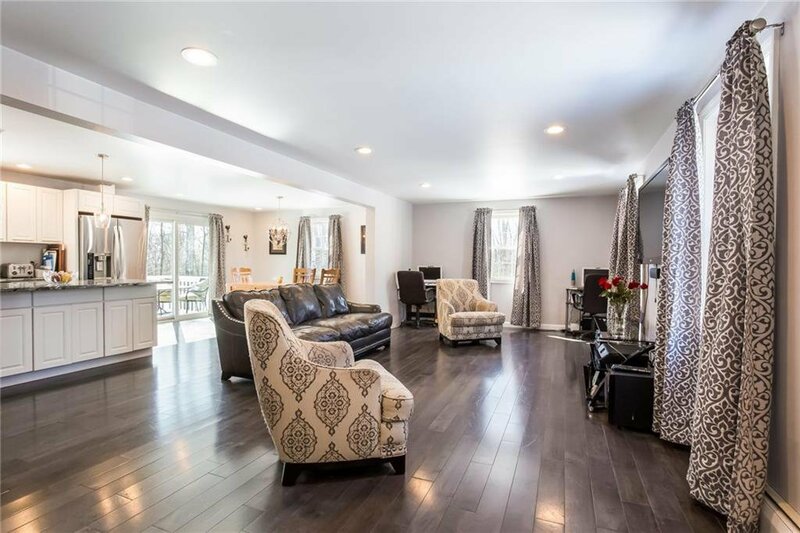 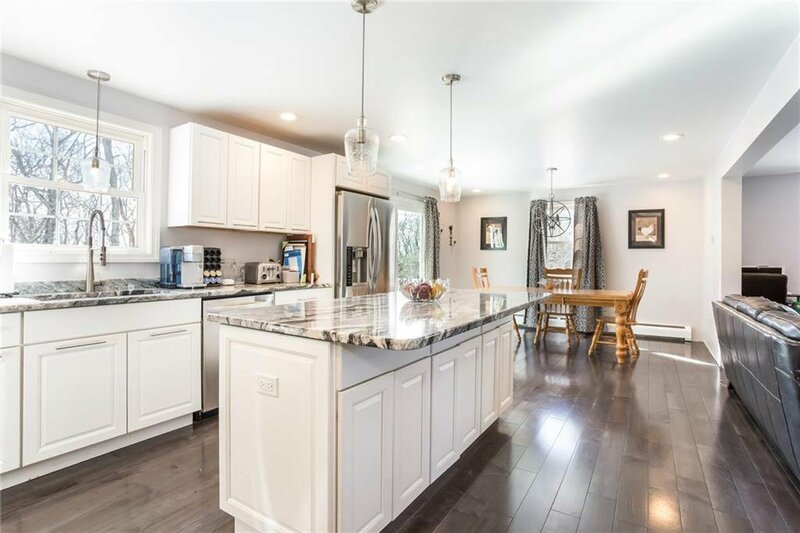 Enjoy the company of friends and family in this open concept, kitchen, living, dining area which feeds to a large entertaining area in the private back yard with deck, and pool. 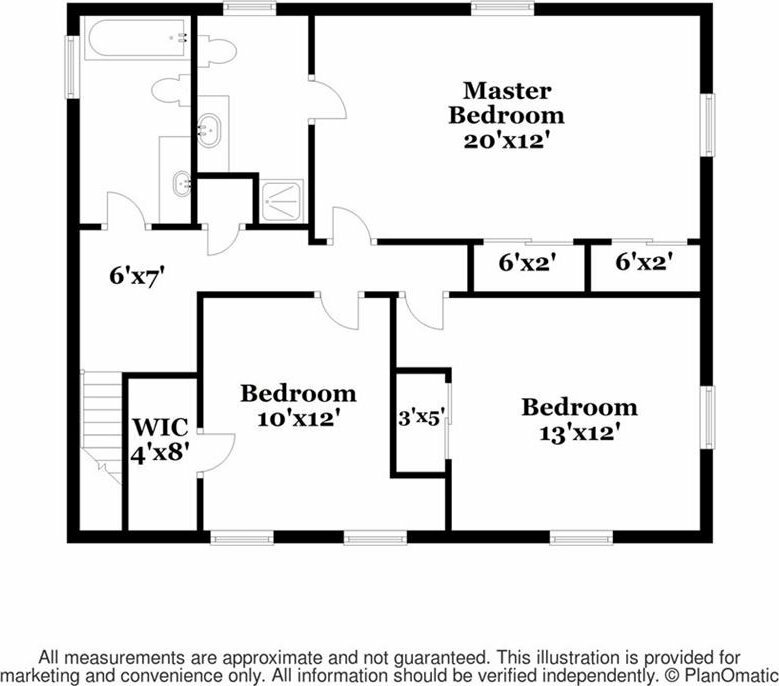 The large master has two closets and private en suite bathroom. 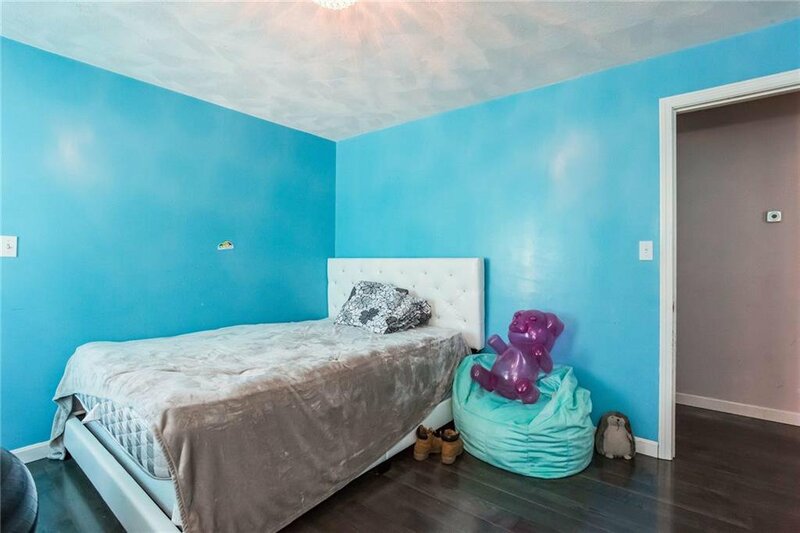 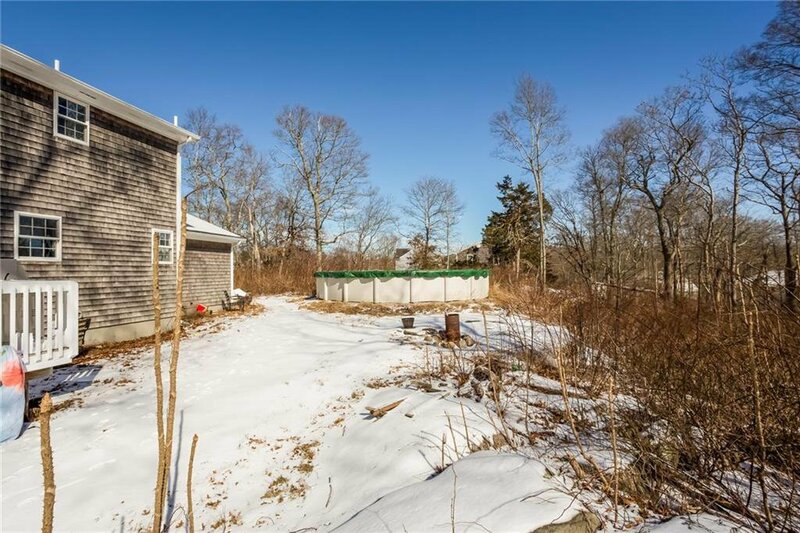 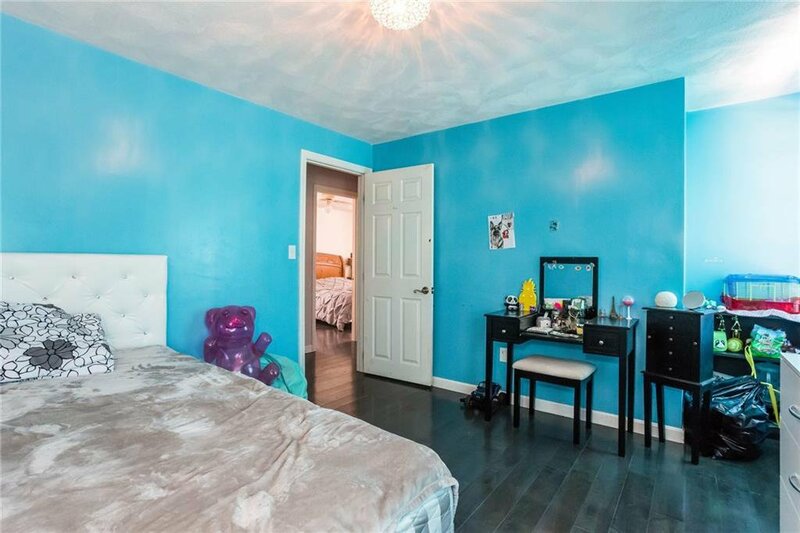 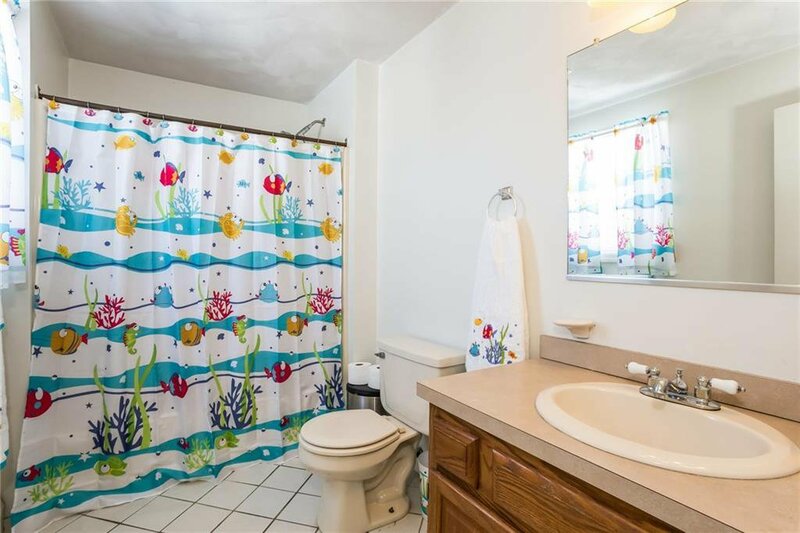 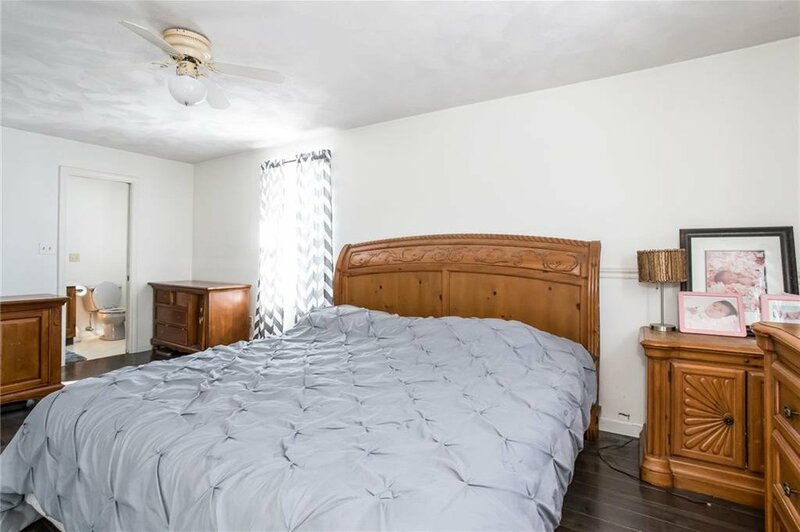 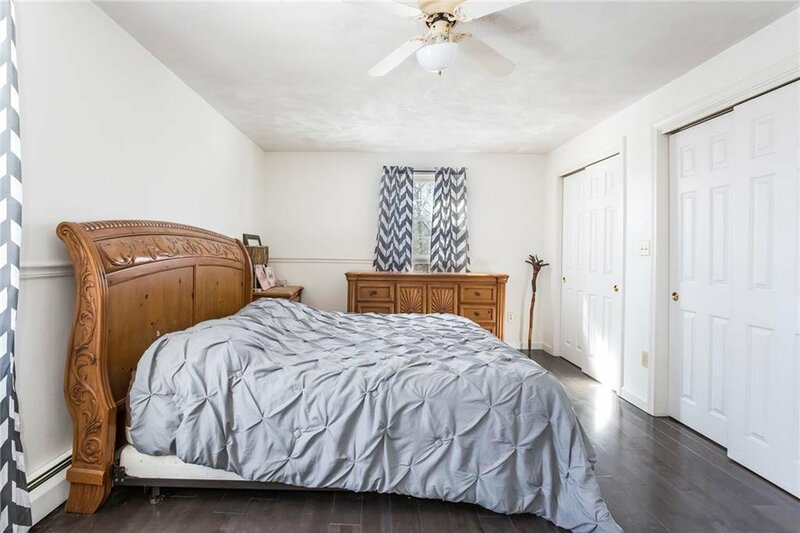 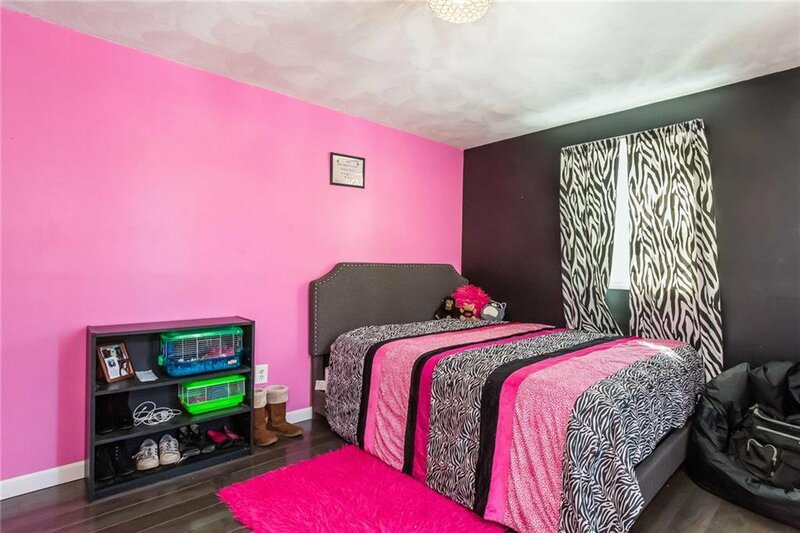 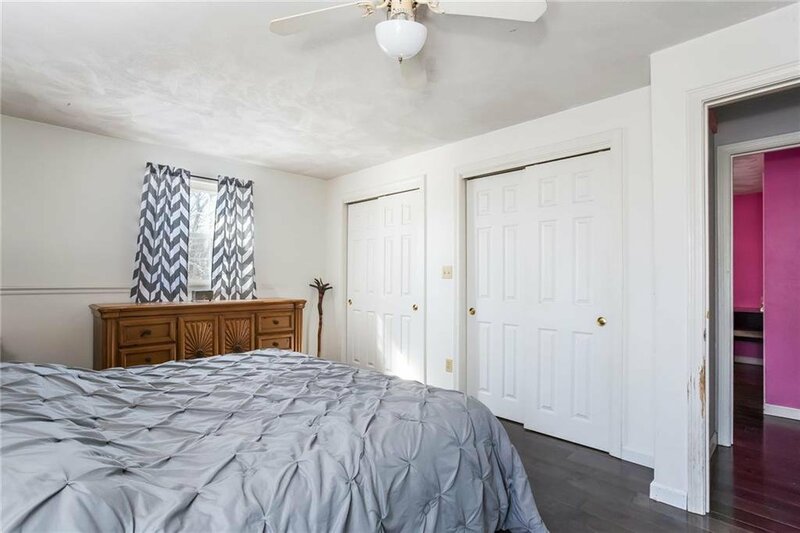 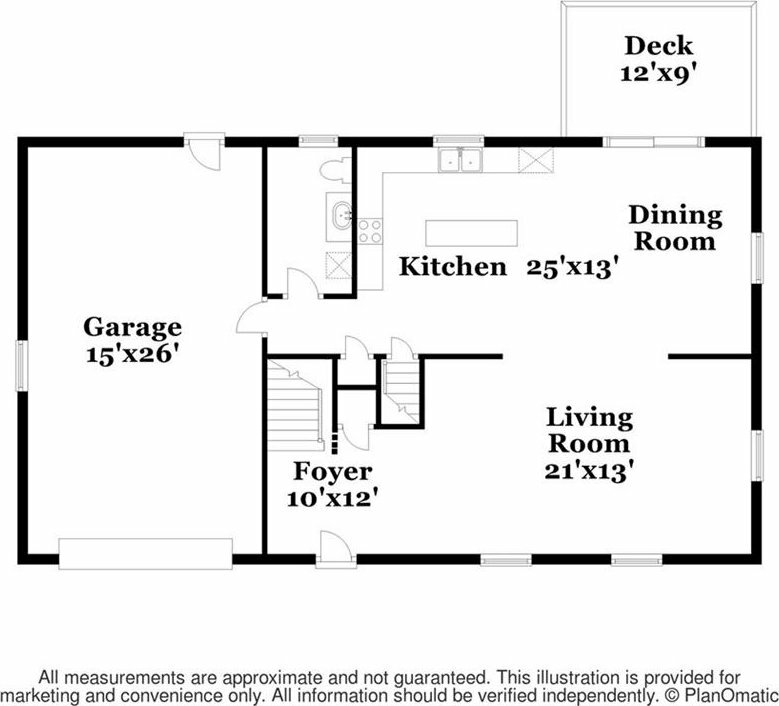 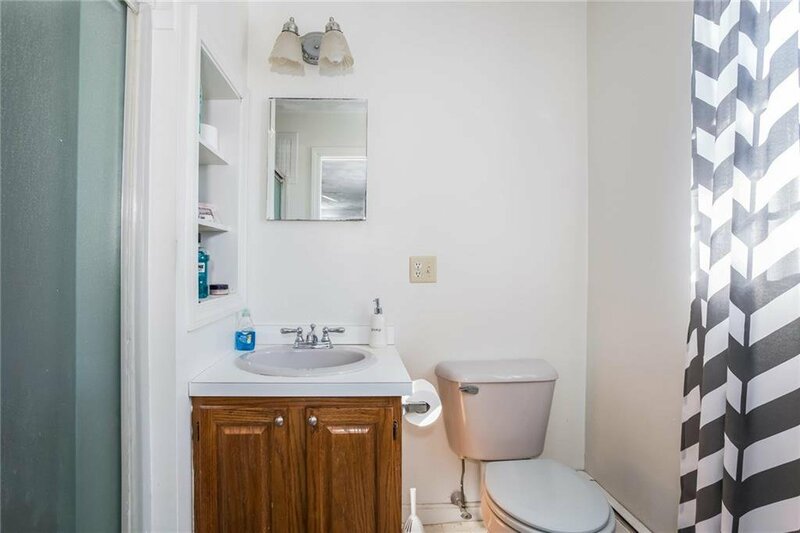 There are two additional bedrooms with larger closets and separate full bath. 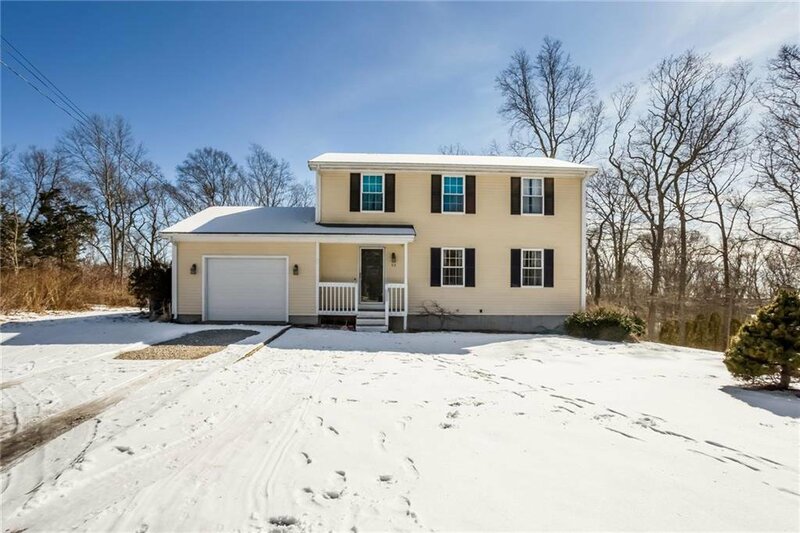 Unfinished basement allows for plenty of storage and attached single car garage keeps you and your car out of the elements year round.